Please contact me regarding the 2002 International 4300 - Stock# 8670 for sale at TruckerToTrucker.com. 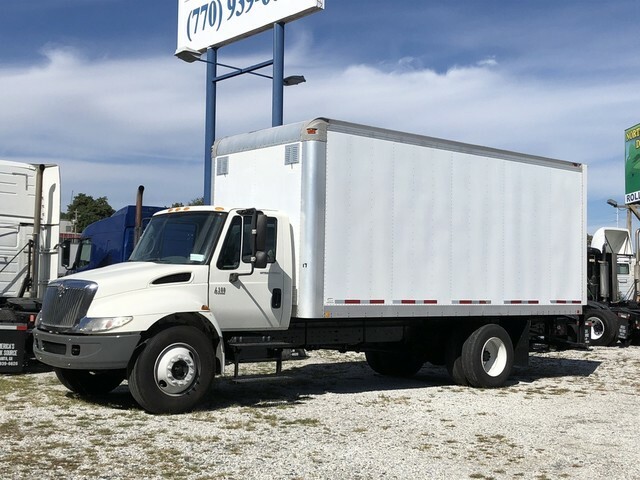 Take a look at this 2002 International 4300. It is Stock# 8670 at TruckerToTrucker.com. Click Here To See More Trucks Like This!! Kenworth - Peterbilt - Mack - Internationals - Freightliner - More!